At Rebell Property we have a wealth of experience when it comes to housing in Ormskirk and we also serve anyone in Ormskirk as a professional letting agent. If you’re looking for letting agents in Ormskirk, then there is no finer choice. At Rebell Property our lettings division Rebell Lettings, can handle all aspects of the letting process for you. We are also, valued members of the Association of Residential Letting Agents (ARLA) so, you can be sure you are working with an experienced professional team. Letting agents in Ormskirk are in high demand, especially when it comes to student housing. Every year more and more students are coming to Ormskirk to study at Edge Hill University and many are staying after their studies to make Ormskirk their home. So, that means housing and property are very valuable so, if you’re looking to let a property we can be your agent! With the Rebell Lettings team, you will get a fast and efficient service that offers a high-quality, professional service for a fair price. Unlike some letting agents in Ormskirk, we continue to offer our great services while the property is in use. We don’t just find you the right tenant we make sure they continue to be the right tenant by monitoring procedures to ensure the high-standards you deserve are met. Our letting agent Ormskirk service offers everything you could need, we take care of all the admin work, carry out stringent vetting and are completely transparent. The Rebell Lettings team will also, always be on hand to offer help, guidance, and support if you should need it. So, if you’re looking for a professional and experienced letting agent in Ormskirk then the Rebell Letting team are the people to call. With our letting agents Ormskirk service everything is taken care of by our professional team. Please click here to contact us. Award winning Letting Agent focusing on matching the right landlord and accommodation with the right tenant. Member of the Association of Residential Letting Agents (ARLA), makes sure all staff are current on legislation and all safety issues, keeping everyone protected and safe. Experts in our field with excellent knowledge of market conditions, demand and current rental prices out there. All properties checked and made ready for rental. Simple, secure, clear and fair deposit protection scheme. Photographic and in depth inventories on the standard of accommodation to cover both landlord and tenant. Stringent vetting and monitoring procedures making sure standards are maintained. Timely, friendly and advanced reminders of payments to ensure monies are managed well. 24/7 maintenance team dealing with day to day property issues to ensure the landlords investment is looked after and the tenant has a great and safe place to live. Handling of all administration, reducing any stress or anxiety. One contact throughout giving you consistency, someone who understands. Whether you’re an experienced landlord or looking to rent our range of services and expert knowledge will make process really easy. 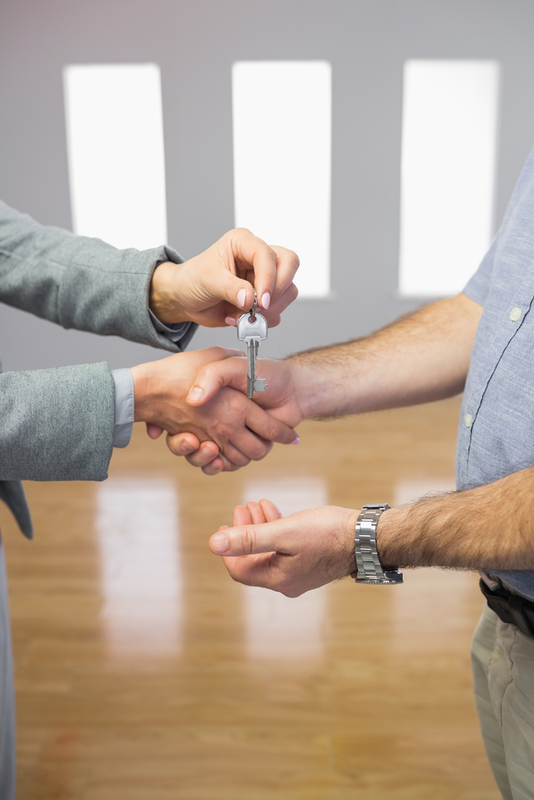 Our experienced letting agents will always be on hand to offer help and support. We are the perfect choice for student housing. Experienced professionals with a wealth of letting experience. Easy to read agreement for both tenants and landlords. Open transparent fees with no hidden costs or surprises.